Green 420Fg Council Bus in Plymouth . KAE290L (1972) Leyland 420FG . Longwell Green B11FL. Ex-Avon County Council . Seen ? Plymouth . Whose ? 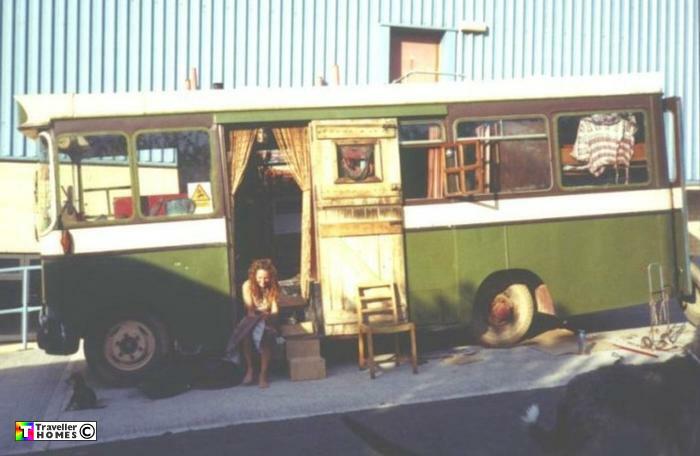 I have a later photo taken at Rats Run 6.91 of this bus painted black & red . Photo = Bill McGurk .